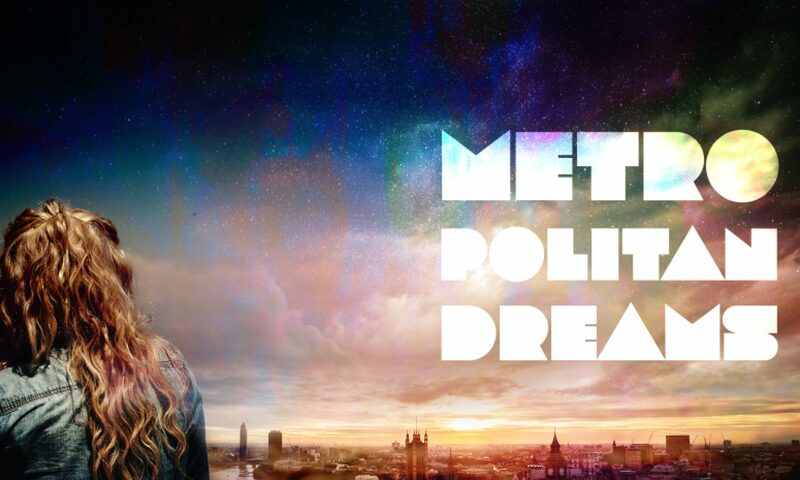 To celebrate my debut novel, Metropolitan Dreams, I will be posting free stories over the period of the campaign. What can you do to support me? If you like what you see and want to support me you can click the nominate button.